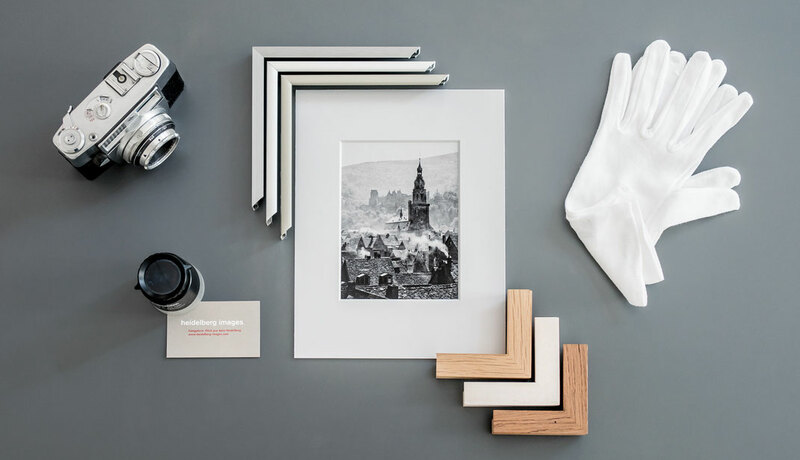 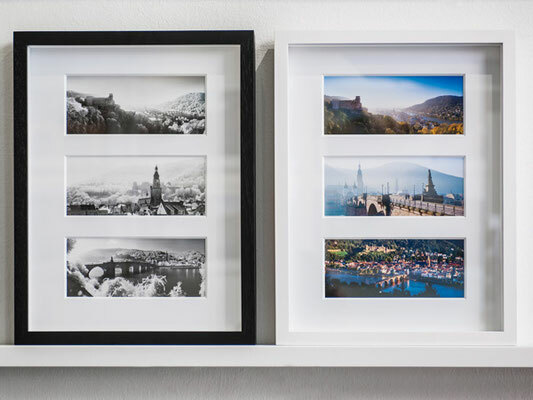 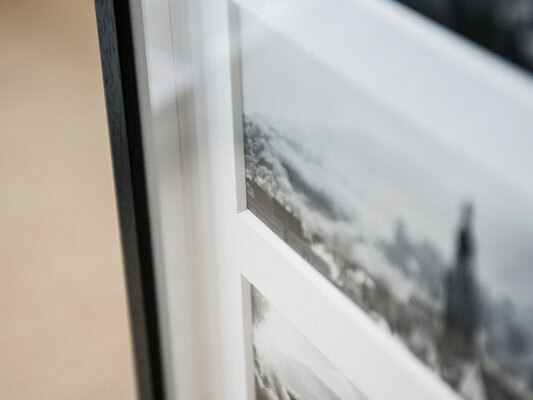 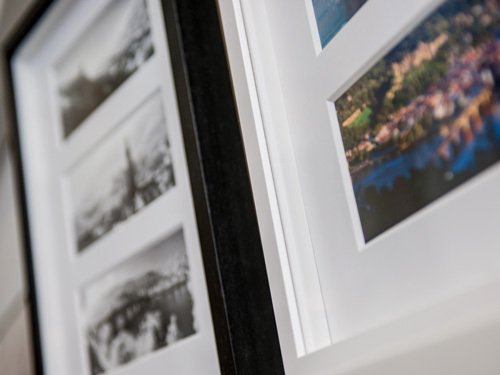 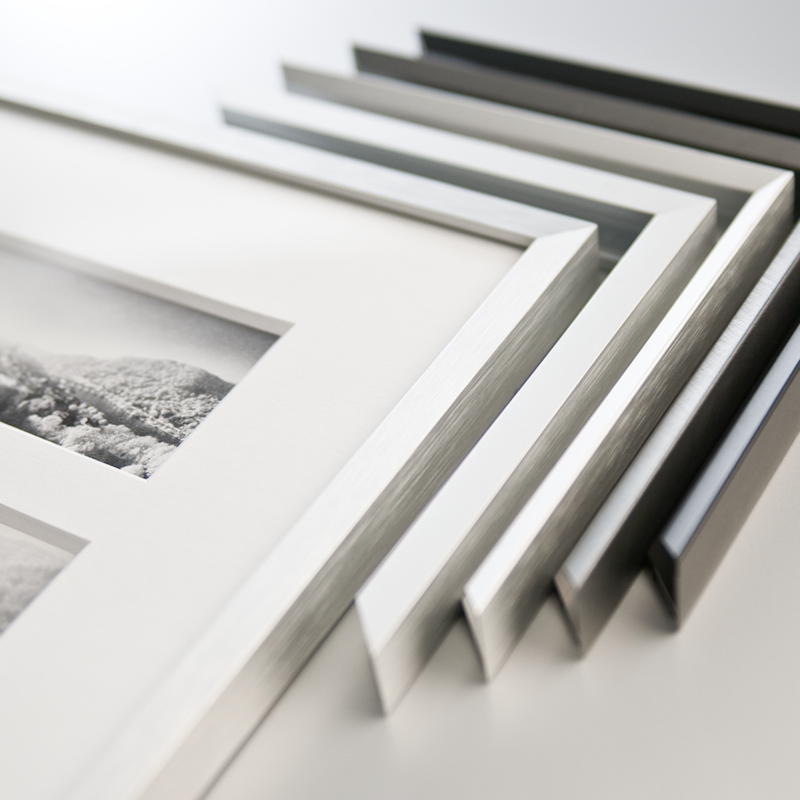 For an impressive presentation, you have the choice between different high-quality framing of the manufacturer Nielsen Bainbridge. 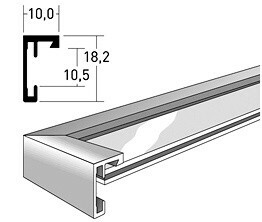 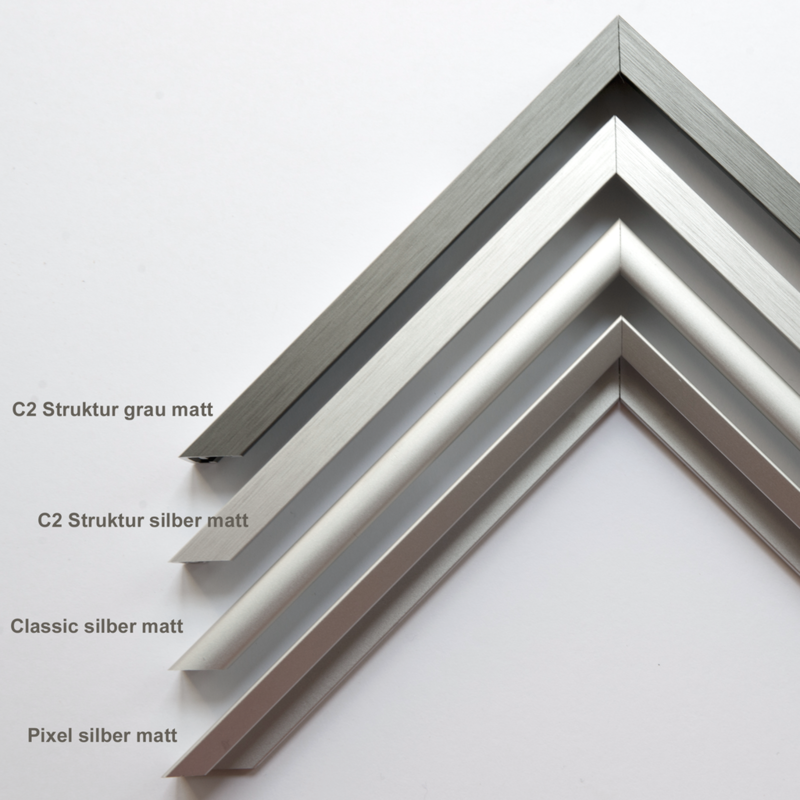 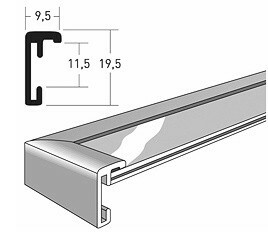 You can choose between aluminum frame and spacer frame. 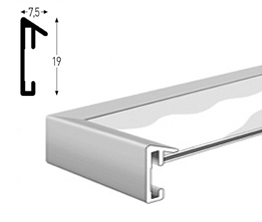 Detailed views and designations can be found below. Type and color of the respective frame to determine when selecting Edition or FineArtPrint. 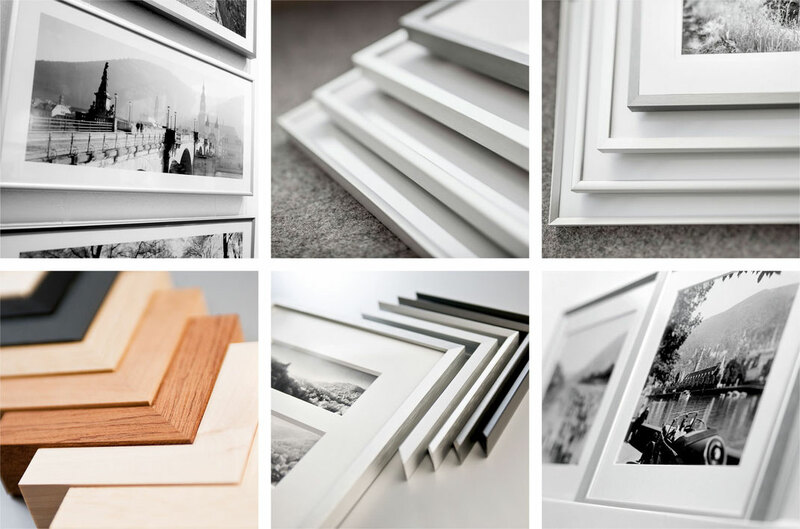 ... other frames available on request.